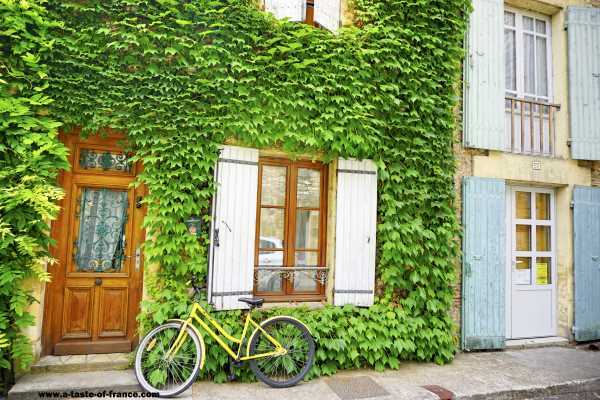 Lovely, spacious farmhouse (sleeps 10 in 5 big bedrooms), set in a peaceful hamlet in the heart of the Bordeaux wine region, really close to loads of activities, with vines and sunflowers for miles around. Full of character and charm the house boasts exposed stone walls, traditional wooden flooring, stone flags, fire places, ancient beams all offset against soft muted colours. A contemporary shower room, bathroom and separate loo, luxury linen and a new country kitchen add comfort and convenience. 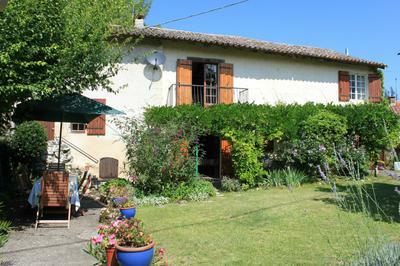 Furnished with French furniture and contemporary pieces this a wonderful, relaxed and fun home for your holiday. Refurbished to a high standard but in keeping with the rustic character of the house, the kitchen is well kitted out for cooking and baking, including English and French cookery books for you to enjoy the produce and delights of the local markets. Help yourself to home grown herbs and tomatoes from the garden and enjoy long and lazy meals on the terrace or under the shade of the ancient wisteria. BBQ also available. A child friendly house, with secure garden and pool area, Les Galineaux has the usual high chair, stair gates and travel cot but we also provide toys, a play kitchen, extra toddler paddling pool, kiddy table etc. For older children (and adults) we have a table tennis table, badminton, pop up pool - it's not big but does the job for splashing around and cooling down on hot summer days - darts board, golf clubs and a couple of bikes you are welcome to use. The layout of the house, almost in two halves, is ideal to allow privacy either with different families at opposite ends of the house or the kids on one side and the adults at the other! A spacious bedroom with king size bed on the ground floor with its own entrance from the garden is convenient for the elderly or those with mobility issues. 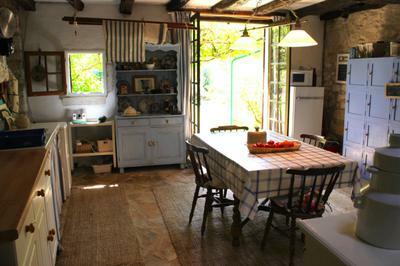 The cool and welcoming large, country kitchen is at the heart of this lovely home. French doors onto the garden allow the dappled light and summer air to filter through. There are 4 spacious bedrooms plus a mezzanine on the landing. This is less private but has the advantage of a four poster king size bed, antique armoire and a balcony for morning coffee. It is also close to the pretty blue twin room, convenient for a family. The master bedrooms is a wonderfully large room with old beams and feature chimney. It has twin beds which can also be set up as a super king bed offering flexibility. It is reached by its own spiral staircase. 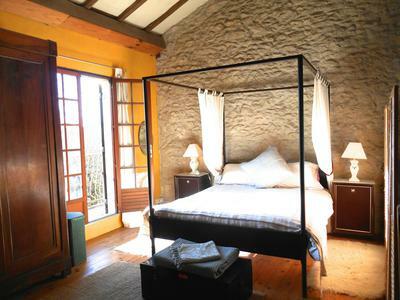 The ground floor bedroom (another king size bed) with whitewashed stone walls and beams, is again a spacious room with a sofa and French doors that open onto the garden. A traditional Godin wood stove adds character and warmth on autumn nights. A further double bed room is adjacent to bathrooms. Reputed for its wines and fine gastronomy, there is an abundance of vineyards, truffles and foie gras, restaurants, patisseries and local produce in the area, including the oyster festival in Eymet and Medieval feast throughout the summer. This is a truly wonderful place for a holiday! Prices range from £600 for the week to £1350 in the peak summer months. Prices include all local taxes, electricity, water, gas and wood for fires and WiFi. There is an additional £60 cleaning and turnaround charge per week. This includes luxury linen and your beds being made up when you arrive as well as maintenance of the garden and pool. A hamper of local produce can be prepared for your arrival on request. A 30% deposit is required at the time of booking with the full balance paid 6 weeks before arrival. Payment is by bank transfer or UK cheque. 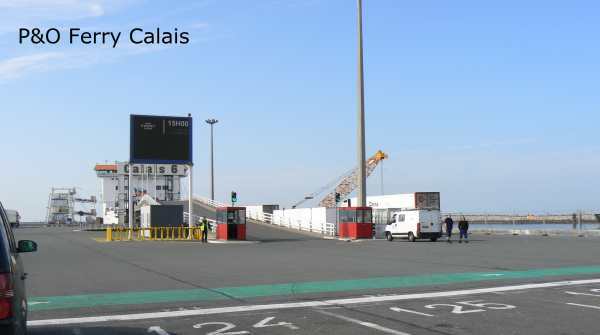 Euros at the current UK bank rate of exchange are also acceptable and no bank charges are incurred. All taxes, gas, electricity, and wood are included. There is a £60 per week cleaning & laundry fee. A separate security/breakages deposit of £250 is required at the time of booking. This will be fully refunded after departure and a satisfactory check. 3: Spacious walk in shower, loo and glass basin on marble wash stand. 1: Impressive fireplace with Jotul wood burner, comfy sofas, vast bean bag, TV, DVD, videos, board games, books. Access to the garden. Shutters. All luxury linen and bath towels are included. Beds will be made up for you on arrival. We ask you to leave the house clean as you found it and to clean fireplaces if used. For bookings of 2 weeks or more, fresh linen and interim clean will be provided. Cot, High Chair, Internet Access, Room Fans, TV. The downstairs double room with direct access to the garden and one step to the kitchen is ideal for those with mobility impairment. There is no bathroom on the ground floor however and 8 or 10 steps have to be managed to reach the bathroom and separate loo. A pretty, secured garden offers space to play, sunbathe or relax. Laze around in the hammock, read your book in the shade of the fig tree, splash in the pool or play badminton. 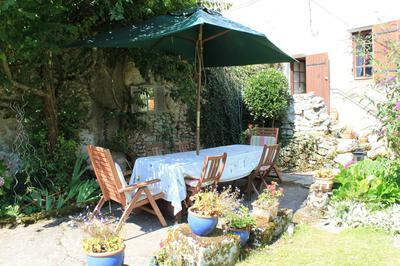 A large table close to the kitchen ensures hours of convivial alfresco meals in the cool shade of an old plum tree. Raised vegetable patch for home produce. This is a wonderful place to let the children play, explore and make up imaginary games. At the end of the lane there are fields, vineyards, woodland for walks and adventure and cycling tracks. At the entrance to the hamlet there is a Roman washing well teaming with wildlife!